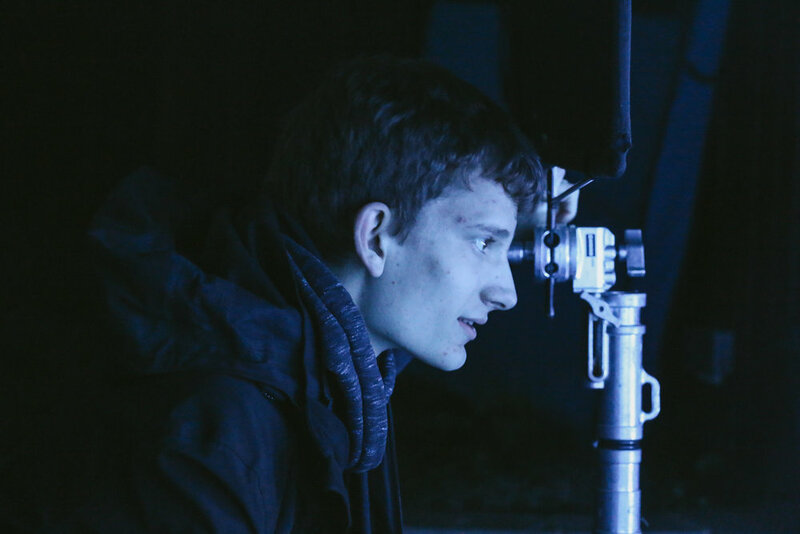 My name is Jamie Legge I am Cinematographer/DoP and Set Lighting Technician based in the uk. Experience in working on short films, feature films and documentaries. I am a owner operator of a canon C100mk2, with a Prime lenses kit and small lighting kit. Experience in using a range of different lights from 150w dedo to 2.5 Arri HMI's, Kino Flo lights and LED Panels. All with sandbag and stands.